to receive weekly articles and insights from A&K Crust's Positively Pizza Blog delivered right to your inbox. Our experts regularly share insights and advice on everything pizza-related to help your operation run smoothly and profitably. 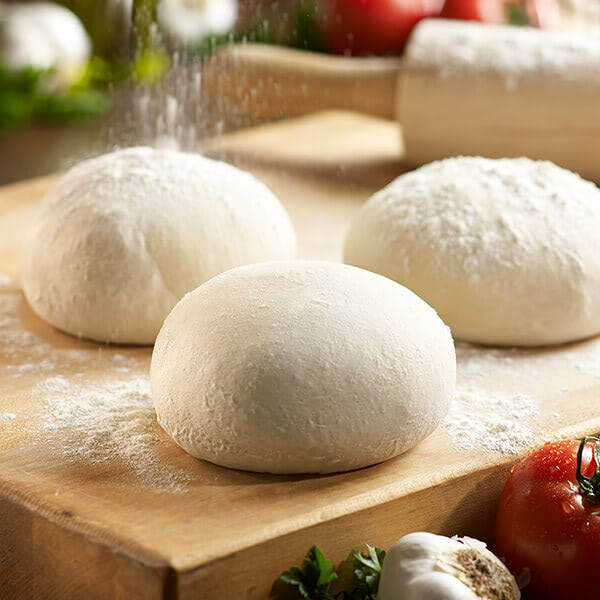 From best practices to improve kitchen efficiency to advice on tackling pizza performance challenges and fresh recipe ideas, our blog has it all. Subcribe now!